2. Winston Churchill quote about living. 3. Winston Churchill quote about destiny. 4. Winston Churchill quote about marriage. 5. Winston Churchill quote about holidays. 6. Winston Churchill quote about business. 7. Winston Churchill quote about friendship. 8. Winston Churchill quote about profits. 9. Winston Churchill quote about action. 11. Winston Churchill quote about effort. 12. Winston Churchill about success. 13. Winston Churchill quote about future. 14. Winston Churchill quote about motivational. 15. 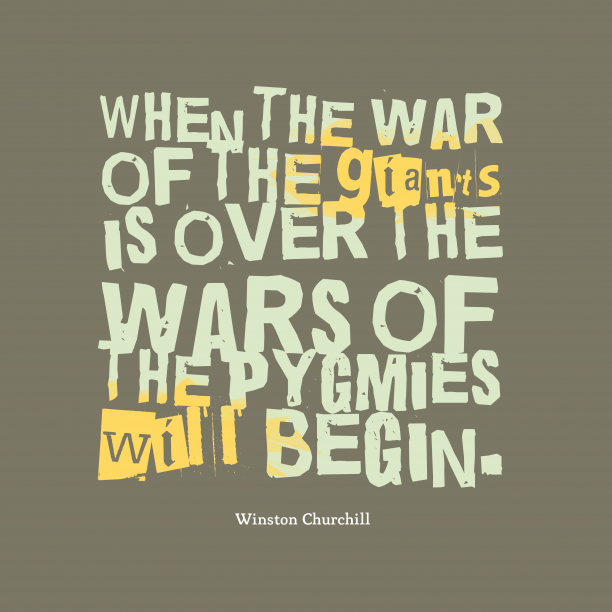 Winston Churchill quote about war. 16. Winston Churchill quote about change. 17. Winston Churchill quote about silent.